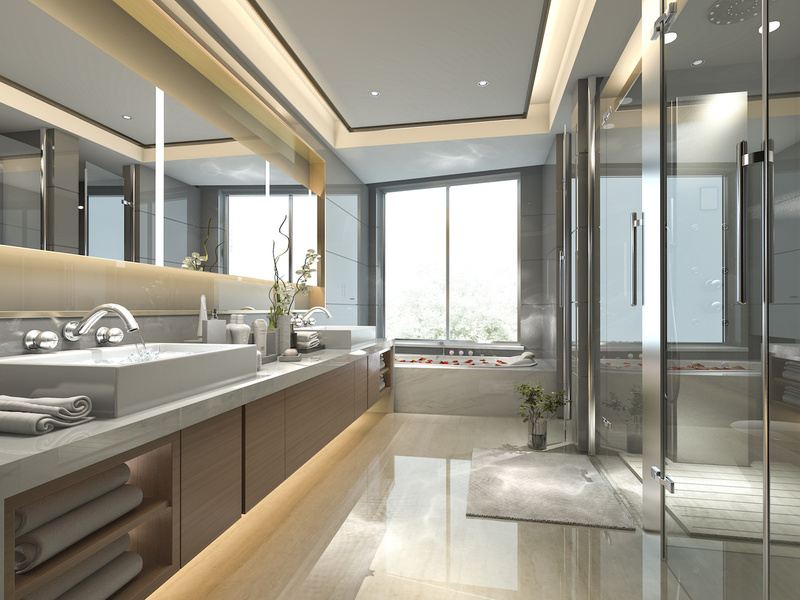 At Designs By Mark Inc, we create luxury bathroom designs based on your vision and personal style. 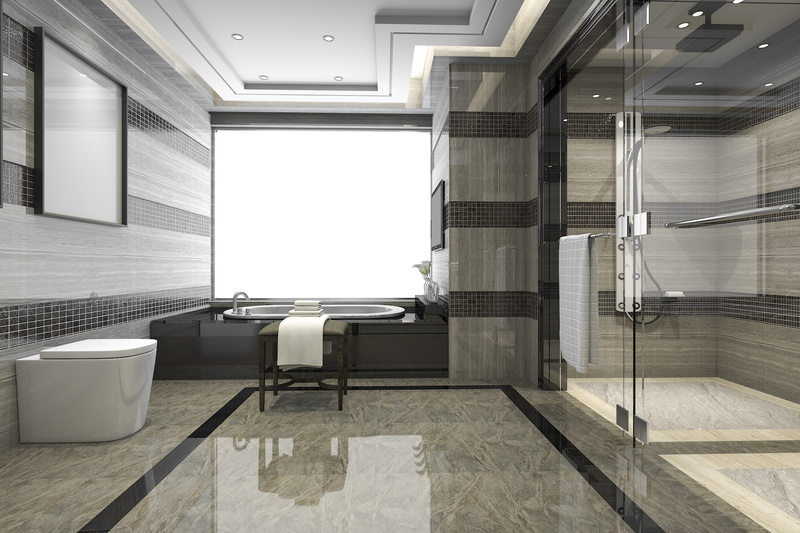 Your living space can be injected with comfort and class with upscale bathroom remodeling. Designed by our team of refined experts, your new luxurious bathroom can become the starting point for your elegant home, or be the final touch that completes your dream home. The bathroom is one of the most important rooms in the house, second only to the kitchen. The design, look and feel of your bathroom not only has a huge effect on your home’s value, but it also influences your routine, mood, and ability to relax. Despite the essential practicality element to the bathroom space, we are seeing a large focus toward home bathrooms having spa-like amenities which encourage you to unwind and enjoy the ritual of bathing. As an interior designer and a construction company, specializing in the total renovation process is what we do best. 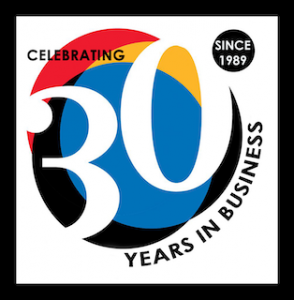 Designs by Mark, inc., offers their clients a complete service from initial design concept to your bathroom selection and construction phase. Taking care of the entire process is what we do best…we aim to make your life easier by offering you excellent service while delivering you a beautiful new bathroom.